Our Unique Approach | INVISIBLE Translation Inc.
Our approach is simple: we review your documents at no cost, and then deliver a detailed quote that confirms the price—determined either per-word or per-hour, or a combination of these rates, depending on the nature of your project—and specifies a firm deadline. INVISIBLE Translation provides thorough and accurate services tailored to your specific needs and timeline, and at a competitive price. 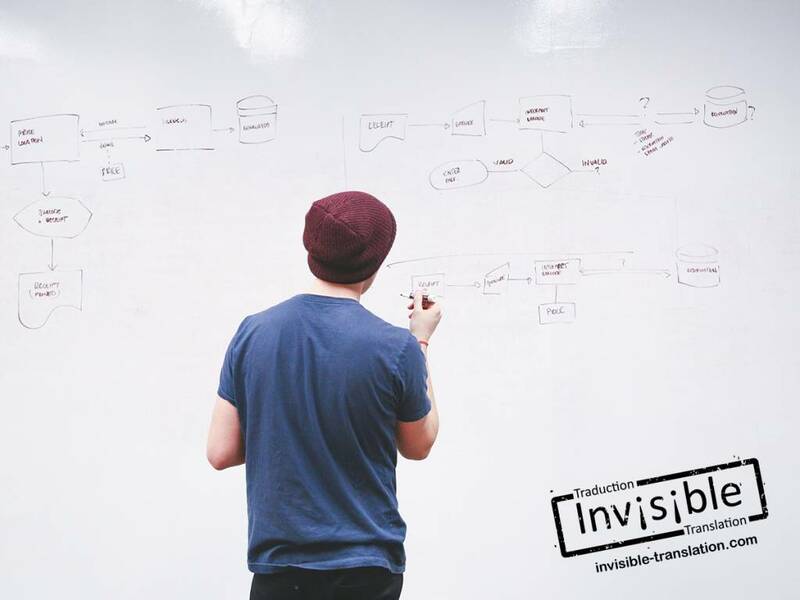 While relying on project managers with proven abilities, INVISIBLE Translation uses the most sophisticated software available to ensure accuracy, consistency and precise terminology for your communications. Quality is of the utmost importance to us! Therefore, once we complete a translation, advertising adaptation or writing project, our team of skilled revisers, copy editors and proofreaders reviews the work to ensure full consistency with your specifications. Whatever the nature or size of your translation, adaptation, editing, revision, proofreading or writing project, INVISIBLE Translation is the perfect partner for your needs! Email or call us without delay, or fill out this form to get a free quotation.